Supportive running shoes are strongly associated with flat feet (i.e poor arch strength) because the foot overall, has lost its adaptive ways to deflect impact during running. In order for the arch of the foot to grow stronger, it needs to learn to cope with the natural impact stresses of running. 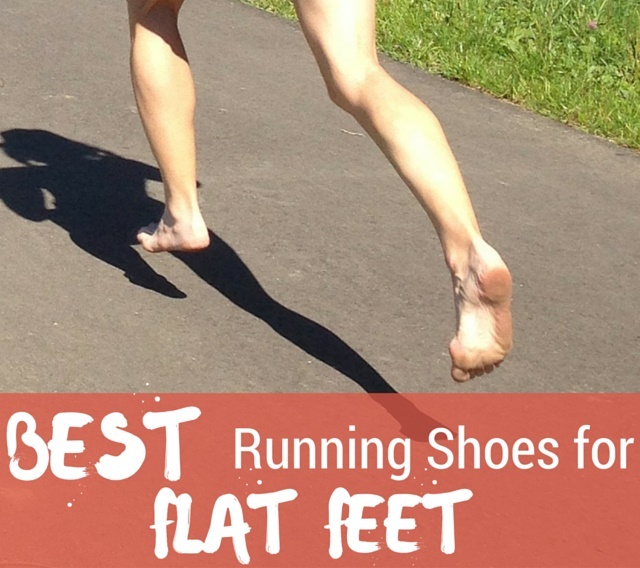 Therefore, believe it or not, the best running shoes for flat feet are those that do not have arch support or any supportive features of that nature. Barefoot running shoes are ideal for the flat-footed runner because such footwear forces the foot to modulate impact loads during running. This may sound like a risky situation in terms of injury, but it is not. Many studies have found that runners who stop wearing running shoes and run barefoot, develop feet that have more flexible responses to stress and loading during running. The interaction between the bare foot and the ground shapes the arch of the foot in ways that makes it stronger and more resilient as compared to the average shod runner’s foot. Vibram FiveFingers – One of the most popular barefoot running shoes that plays a role in improving arch strength as well as helping you maintain a wider forefoot (great for runners with a bunion). Vivobarefoot – Super flat and are best-known for their wider-than-average toe-box, Vivobarefoot barefoot running shoes help the feet react appropriately to impacts during running. 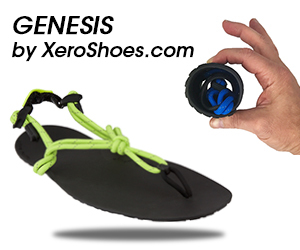 Xero Shoes – Barefoot running sandals based on the minimalistic nature of the Huaraches (endurance running sandal). 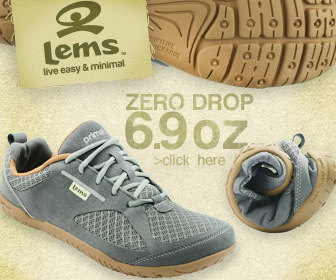 Again, these sandals contain no supportive structures that restrict the foot’s natural movements. Inov-8 – Sleek, anatomically conforming, zero drop running shoes that will help you develop the habit of landing on your forefoot during running –forefoot running enhances arch resilience, too, by preventing the arch from flattening during stance. 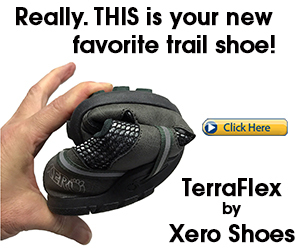 Merrell – Known for being the best alternative to the Vibram FiveFingers, Merrell has made the Vapor Glove which, according to most weartesters, boosts arch strength and promotes repair of foot muscles damaged by the modern running shoe. The take home message here is that for general foot health, the feet need to be constantly activated and engaged with the ground because they are sensory components of the body —increasing sensory input to the bare foot enhances resilience and is basically a form of stress inoculation. Therefore, barefoot running shoes, or running barefoot (which is even better) are the best sensory aids for your feet to achieve greater tolerance or acclimatization to the physical stressors of running.